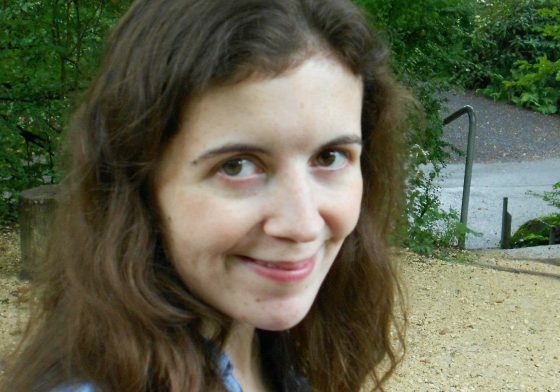 Elspeth Spence has a background in environmental psychology and is interested in public risk perceptions of environmental risk, specifically emerging risk issues. Both her undergraduate and Masters degrees in Psychology were completed at the University of Aberdeen in 2010 and 2012, respectively. She initially worked on how information (either textual or visual imagery) influenced public engagement with climate change, with her Masters research investigating how trust in different information sources affected willingness to adopt pro-environmental behaviours. She obtained her PhD from Cardiff University where she worked on an interdisciplinary project using mixed methods to explore public risk perceptions of ocean acidification through a mental models approach.